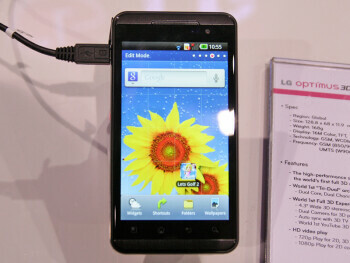 LG Optimus 3D, is the first 3D capable phone. 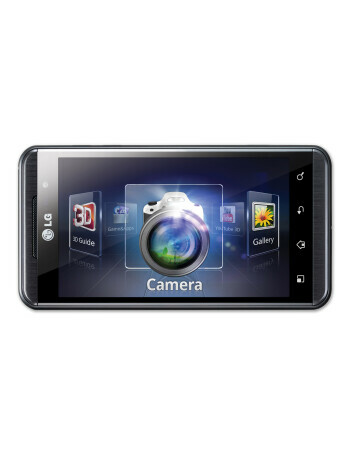 It has a 4.3" LCD capacitive touchscreen with 480x800 pixels of resolution, with a glasses-free 3D parallax barrier screen technology. 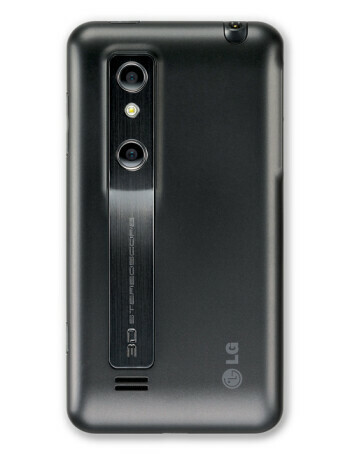 The two 5MP cameras on the back of the phone record stereoscopic 3D video at HD resolution, which will probably need some getting used to if you are hoping to get the most out of it, but LG announced partnership with the YouTube 3D channel, which places a dedicated app on the LG Optimus 3D to upload and share the 3D content you have captured with the phone easily. 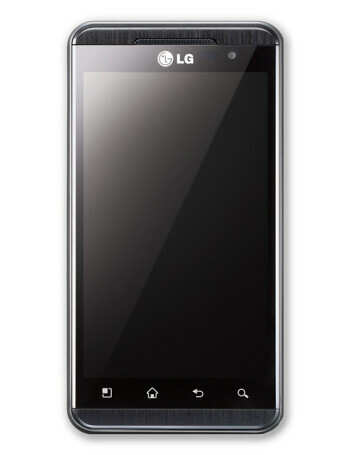 The chipset that makes the stereoscopic imaging possible is the dual-core 1GHz OMAP4 from Texas Instruments.